This is suggested by another reader of mine, where I'll talk about the top 10 closet essentials. So here goes! 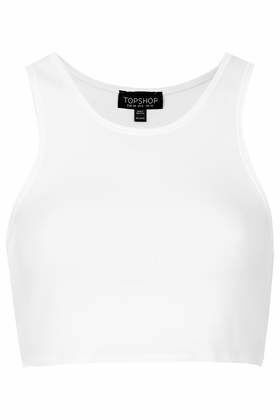 This is most suitable for Singapore's ever-warm weather. 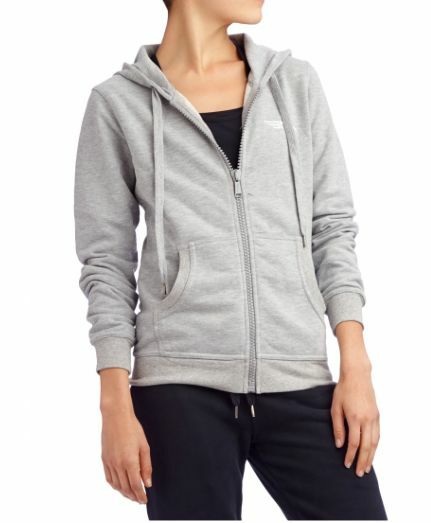 Its a cooling piece and also a great basic to layer upon. This is my absolute favorite as it shows the feminine side of anyone (girls). 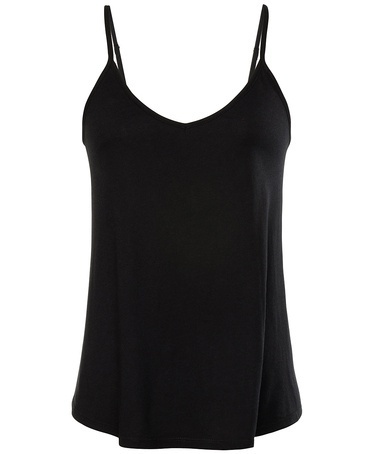 It's also versatile due to its neutral black, so you can practically wear anything on the top! Singaporeans love this. It's easy and breezy. It is the epitome of casual wear. 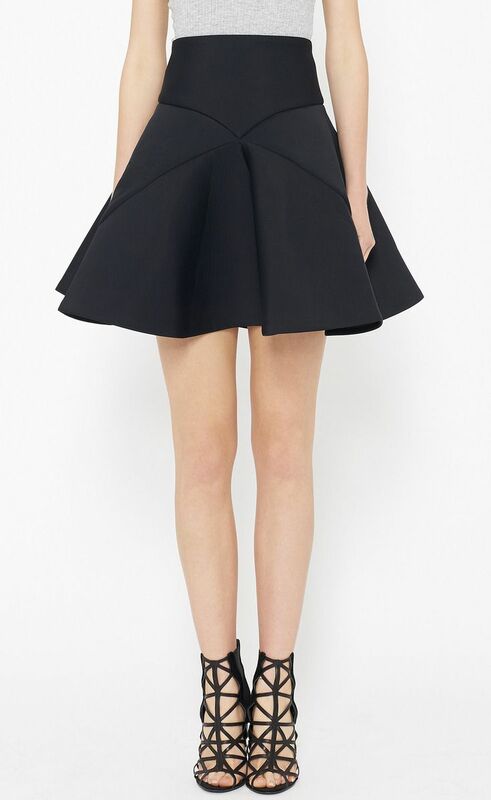 It works like the black skirt but just way more casual. You can still match anything with it. Jeans are the 'safe' option. Everything works but it could get boring. Nothing can possibly go wrong with jeans. That's IF you found the right fit. A simple plain tee can also be layered upon easily. This is especially true if it's a neutral black or white. I love a good 'ole grey cotton jacket. It works with everything and keeps you warm in the super cold classrooms and workplace. 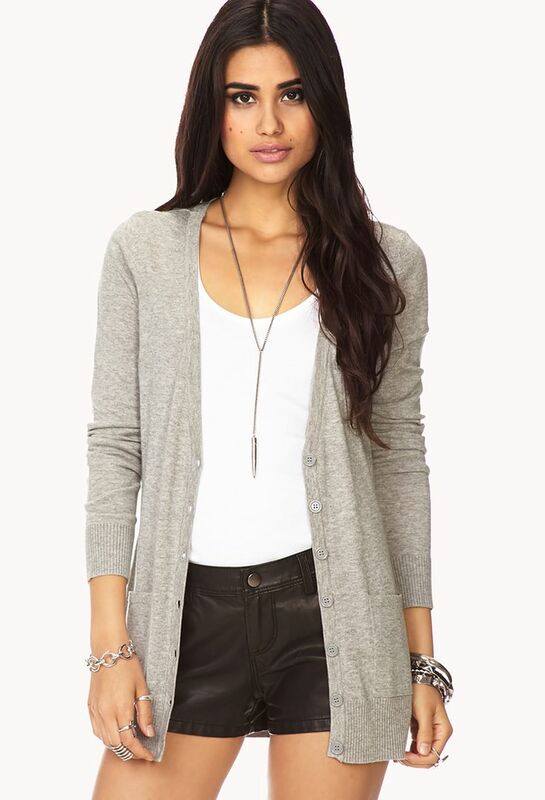 Cardigans are lightweight and easy to carry around. It keeps you warm enough and is stylish. A functional piece! 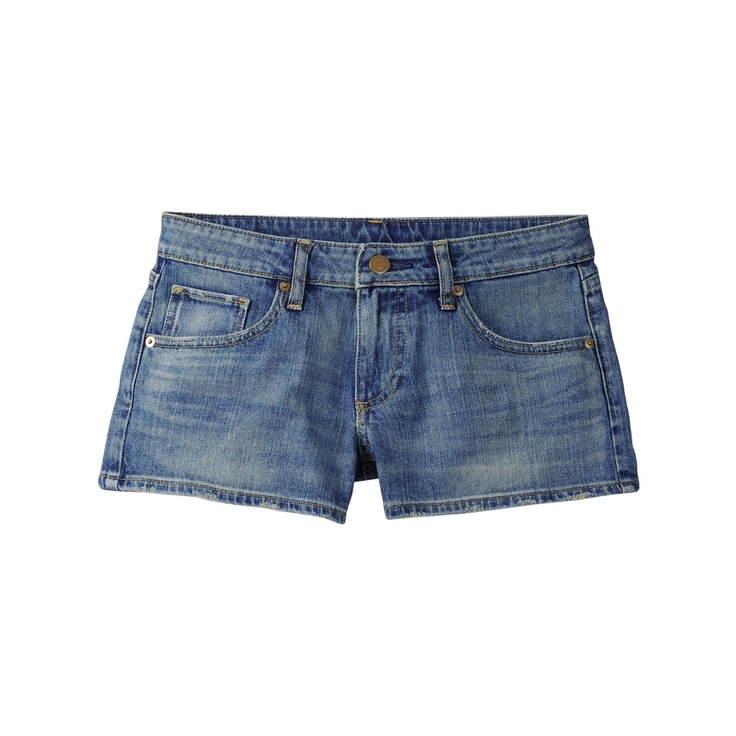 High waist shorts are basic but statement-making. It elongates your legs since it cuts off the waistline, giving the illusion of a short torso and long legs. Crops are really trendy for some time now and doesn't seem to be going away anytime soon. It's suitable for Singapore due to our ever-warm weather, as said before. It's statement-making as it shows a bit of skin. I hope this post has inspired you in some ways!